Home / Senza categoria / Rosso di Montalcino D.O.C. 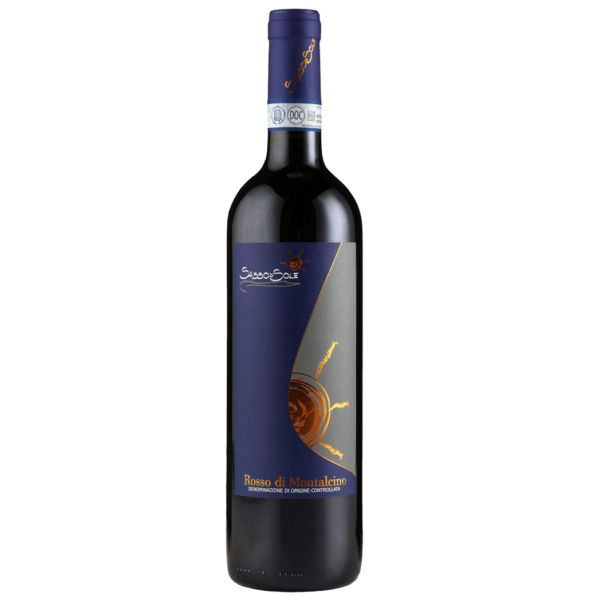 Enveloping and bewitching, Rosso di Montalcino is a versatile wine that is well suited to all convivial situations. 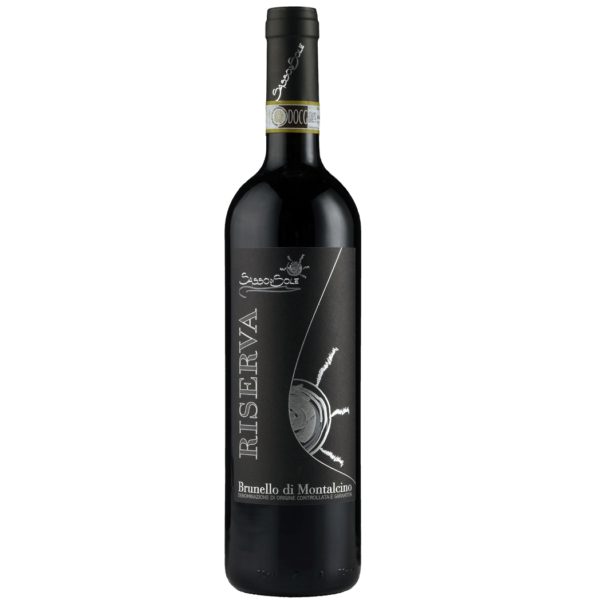 With an intense ruby ​​red color and explosive aromas, it highlights a bouquet of ripe red fruits and fresh roses. A full-bodied wine with soft and silky tannins. Aged in large large oak casks to give softness and elegance, the palate is enveloping, balanced and lively. 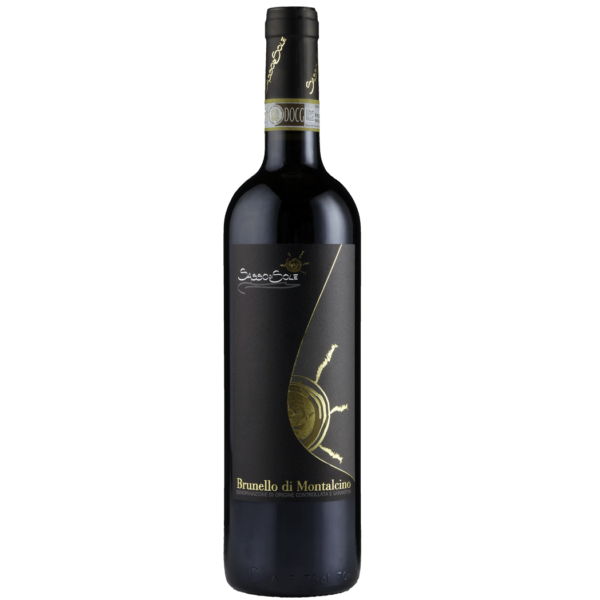 The finish is long and persistent, with an acidity that gives the wine an excellent inner freshness. 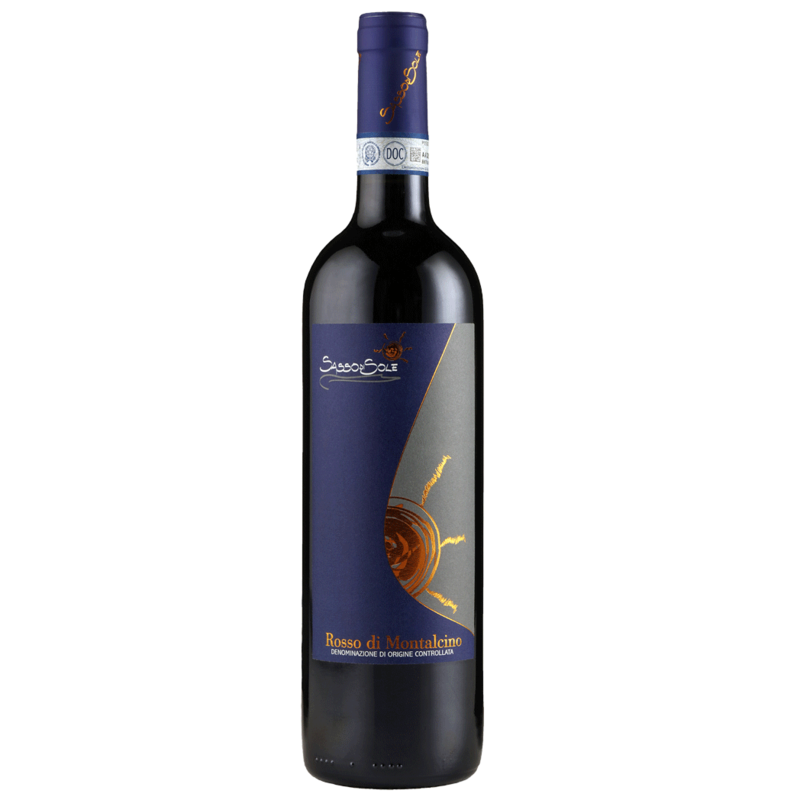 The Rosso di Montalcino combine well with both simple and more compllex dishes, and is by nature a wine to be appreciated both young and aged.